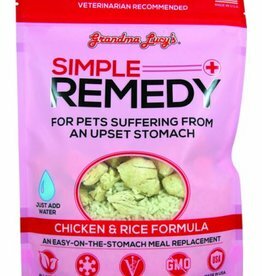 Grandma Lucy's Simple Remedy Chicken & Rice, 7 oz. 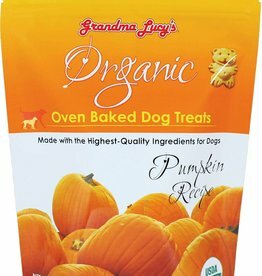 Grandma Lucy's Pumpkin Pie Oven Baked Dog Treats, 8 oz. 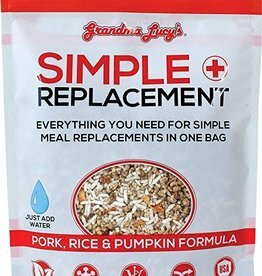 Grandma Lucy's Simple Remedy Pork, Rice & Pumpkin 7 oz. 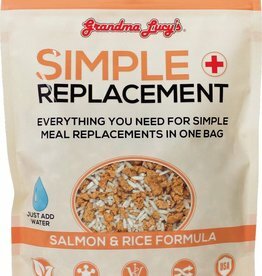 Grandma Lucy's Simple Remedy Salmon & Rice, 7 oz. 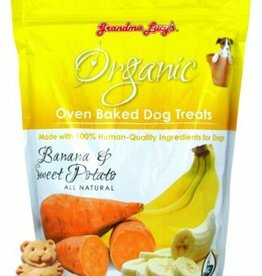 Grandma Lucy's Organic Banana & Sweet Potato Oven Baked Dog Treats, 14 oz. 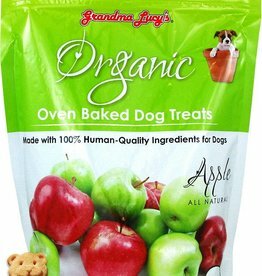 Grandma Lucy's Organic Apple Oven Baked Dog Treats, 14 oz.